Announcement! « Ewwww What Is That? 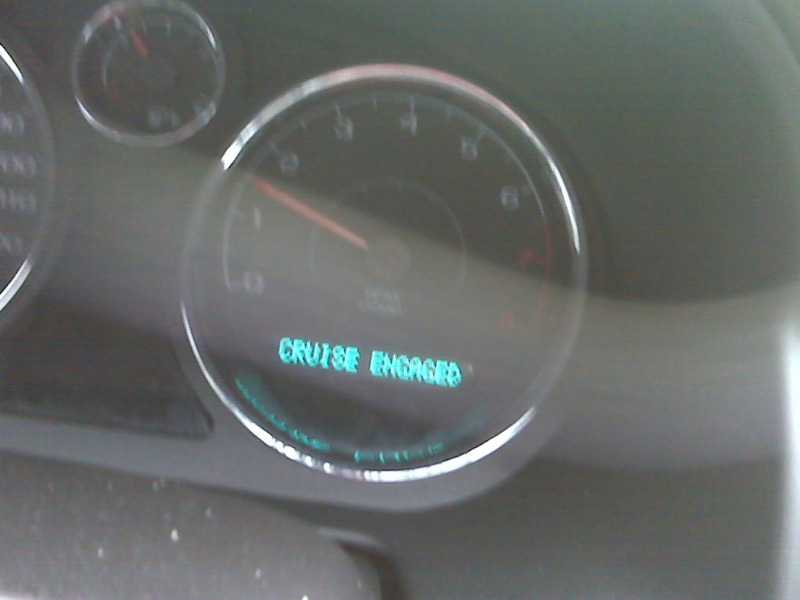 Congrats to Cruise for getting engaged! The wedding will be on April 1, 2010. Save the date!